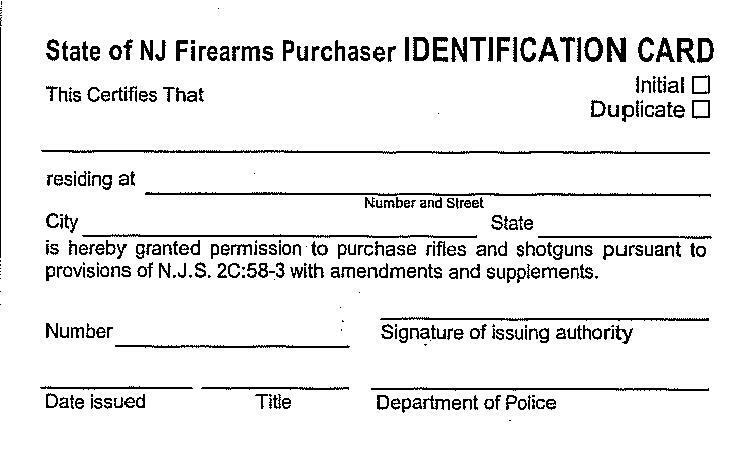 There is a new procedure to apply for a Firearms ID Card and Permit to Purchase. Please go to the website below and click “Online S.T.S. 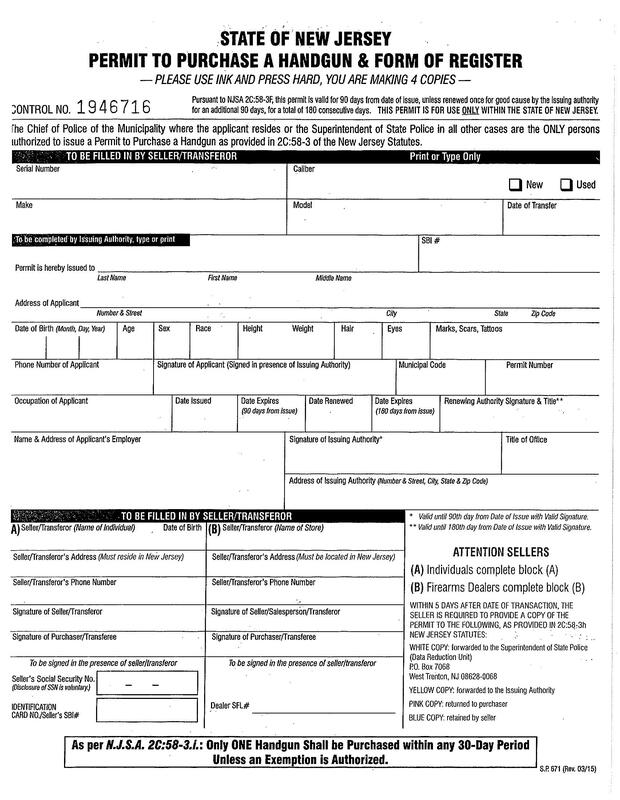 033 Form” to begin the application process. 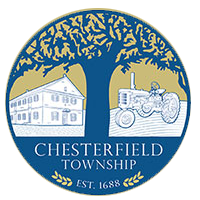 Chesterfield Township’s ORI number is NJ0030700. Once the application has been approved you will receive an e-mail indicating that your application was approved or denied and will be advised that this department will contact you when your documents are completed. At that time the fees will be collected. Please see below for fees. Applicants MUST make an appointment for fingerprinting (if applicable) within 90 days. Failure to do so will require the applicant to start the process over again. Applicant will be updated throughout the applications process via email. Please make sure you include your email on the initial application.